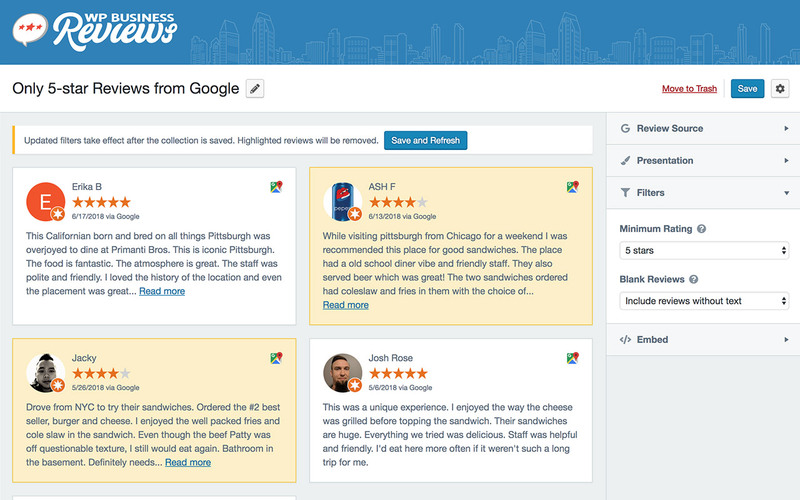 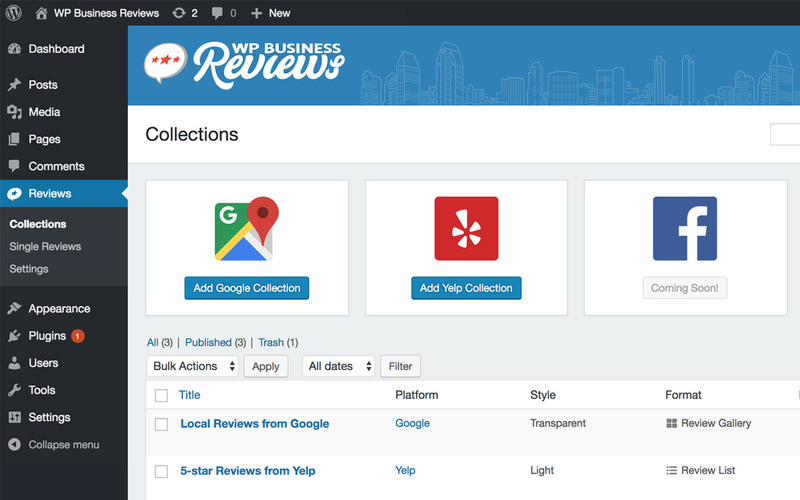 On August 1st, 2018, Yelp Widget Pro became part of our brand new WordPress reviews plugin called WP Business Reviews. 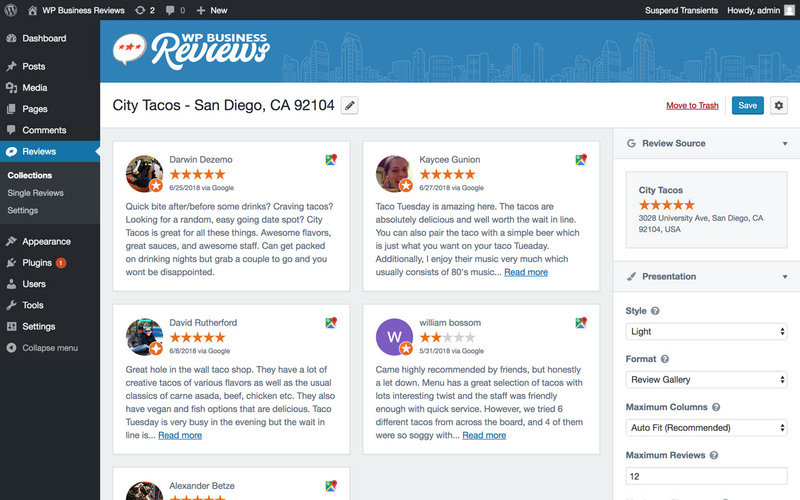 If you’re looking for the best way to display Yelp reviews on your WordPress site, then you’ve come to the right place. 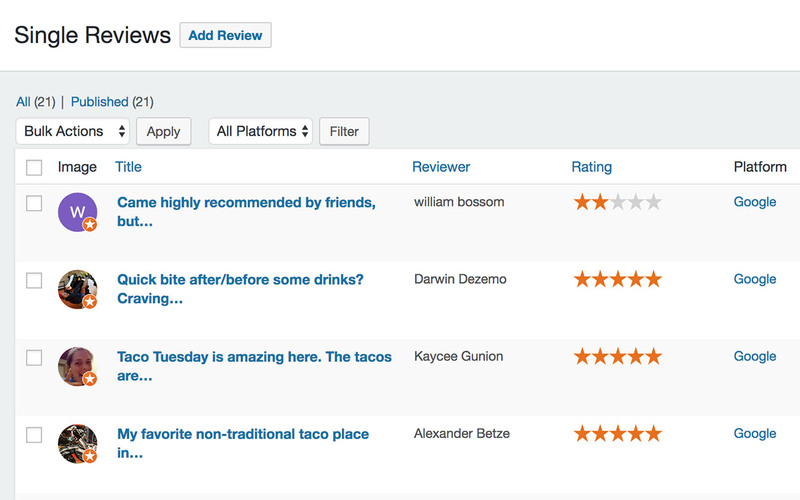 We can’t wait for you to check it out!